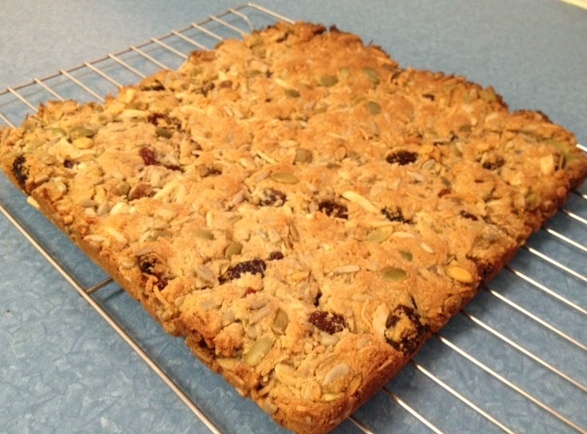 I’ve been asked a few times this week for my fruit and nut muesli slice recipe. These little delights are a life saver when I’m in a hurry to get out the door and need a quick snack that is gluten and dairy free, with low added sugar. Have them on hand so that you aren’t tempted by the things you know you shouldn’t be snacking on. Plus they are so much tastier than the ones you can buy with the added benefit that you can vary the fruits, nuts and seeds to those that you like most. And here’s a little thought for those of us who find ourselves in a hurry a lot of the time. Grease and line a 20cm x 20cm baking tin. 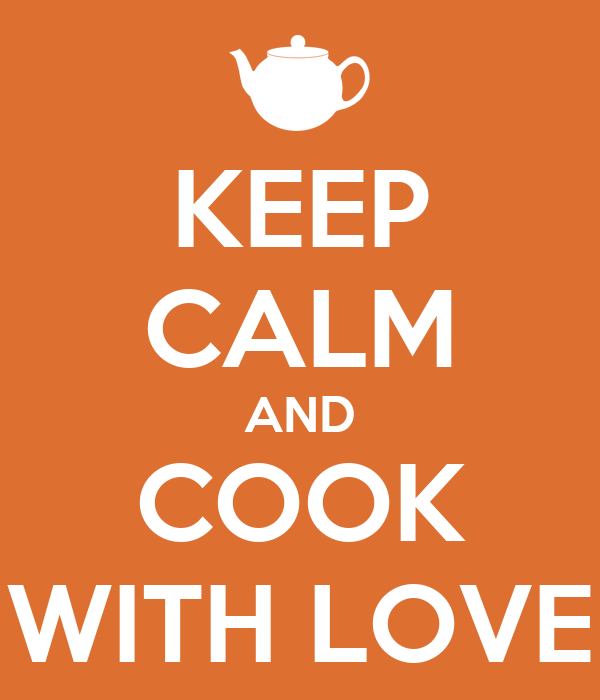 Combine almond meal, salt, baking soda and mixed spice in a large bowl. In a jug mix coconut oil, maple syrup and vanilla extract. Pour liquids into the dry ingredients bowl and mix well. 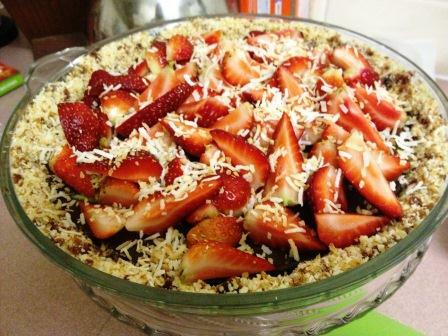 Add coconut, seeds, nuts and dried fruits, mix well. Spoon mixture into tin and use a clean fist to firm it into an even layer. Bake for approximately 20 minutes until lightly golden brown. Cool on a rack. Cut into squares or muesli bar shapes to suit your preference. I suspect this recipe would also make excellent biscuits if heaped teaspoonfuls of the uncooked mixture was rolled and flattened onto a greased tray for baking. If you do this let me know how it goes!